We featured Varvara back in April 2009. Here’s another video from the Russian singer entitled Katyusha. 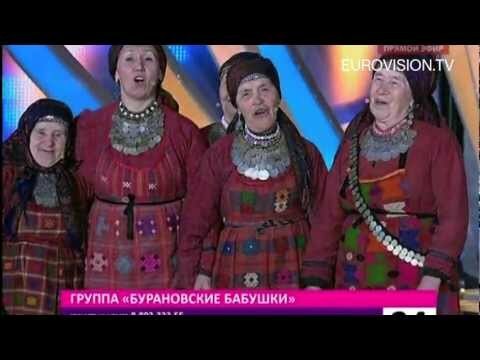 Buranovskiye Babushki is a Russian ethno-pop band composed of elderly women. They are representing Russia in the 2012 Eurovision Song Contest. Lena Katina is a Russian singer and songwriter. She is known for being the other half of the Russian duo t.A.Tu. Slava is a Russian singer, actress, and model. She was born on May 15, 1980. You are currently browsing the Russian Music weblog archives for May, 2012.